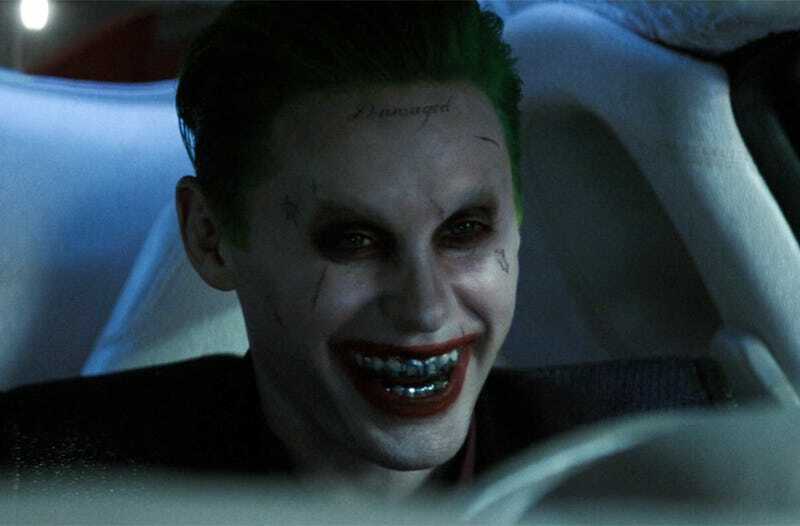 The Batmobile Lost a Wheel, But What Did the Joker Do? Disturbingly, those who have heard one version of the lyrics are evidently unfamiliar with the other, leading to impassioned, acrimonious debate online and even among Gizmodo staff. Even more troubling, the earliest known printed reference to the Batman parody of “Jingle Bells” from 1967 uses neither, instead ending the chorus with “Commissioner’s stuck in sleigh”—clearly a lesser, primitive rendition. Obviously, there can be no canonical version of a text developed collectively on America’s playgrounds, but the (correct) “got away” variant certainly appears be the most popular, making its way onto The Simpsons and even appearing on an early episode of the 1990s Batman animated series. In the end, of course, the only version that matters is the one you personally subscribe to. So which is it?